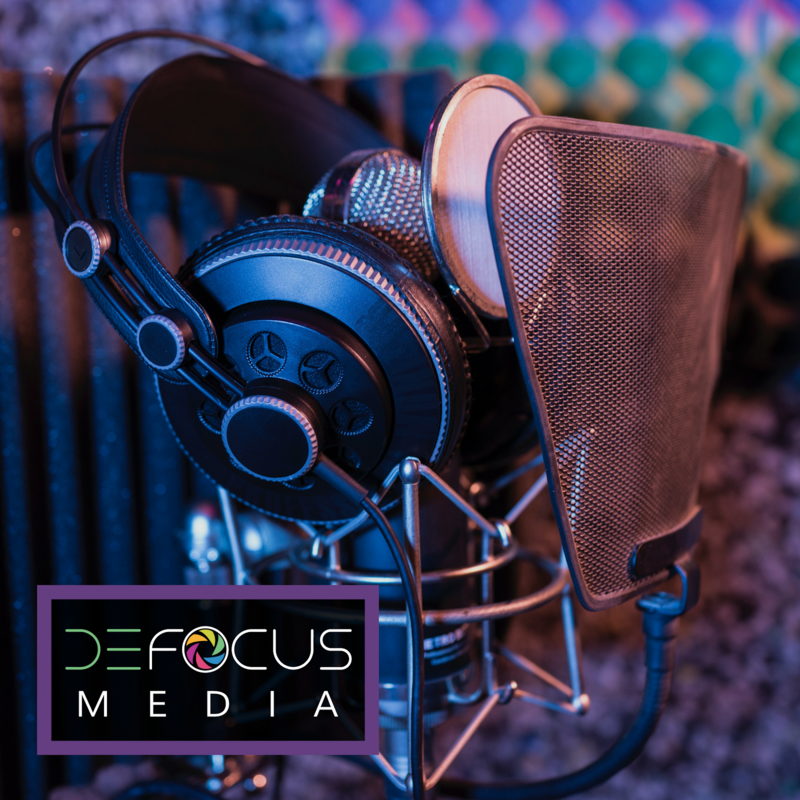 Yes, I know that this is maybe the dorkiest post I have ever done. But so many of my friends have GREAT optometry items hanging around the house, I thought I should put a collection of them out there. 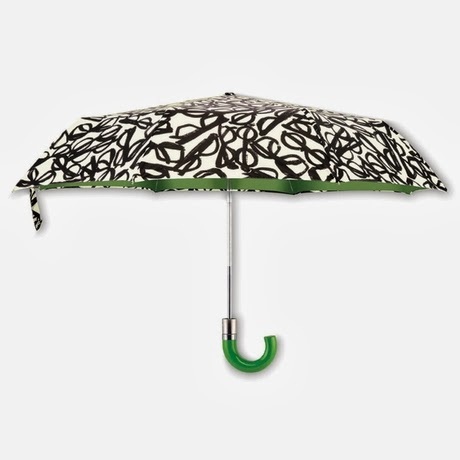 If you are looking for eye-inspired gift items, here is your one stop shop! Seeing Red Cabernet is a Washington based offering that may be hard to find on the east coast, but is retailing for a reasonable $12 where it is offered. I've never tried it, so I can't vouch for taste. But would I even care if it didn't taste all that great with a label like this?? 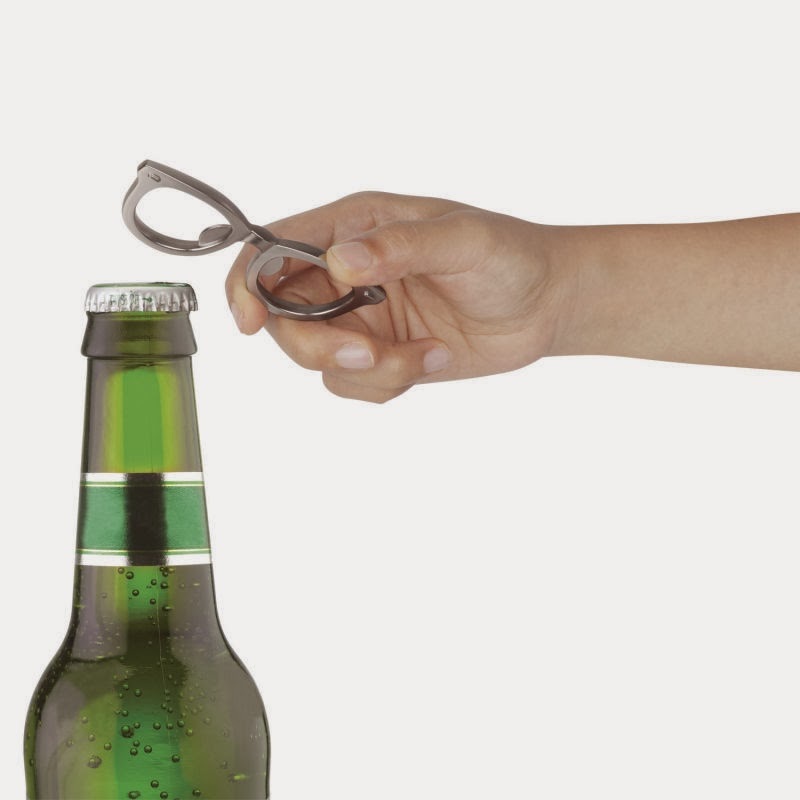 And if wine isn't your thing, what about this great bottle opener by Umbra? 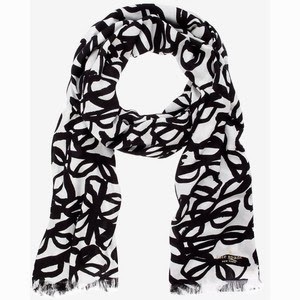 And if you have a passion for jewelry, Kate Spade offers rings, bracelets, notebooks, and a plethora of designer accessories with an eyewear twist. 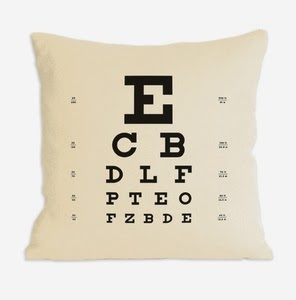 Or if you just can't get enough Snellen eye charts in your life, you can always decorate your home with them. This pillow by Heather Lins Home is currently half off! 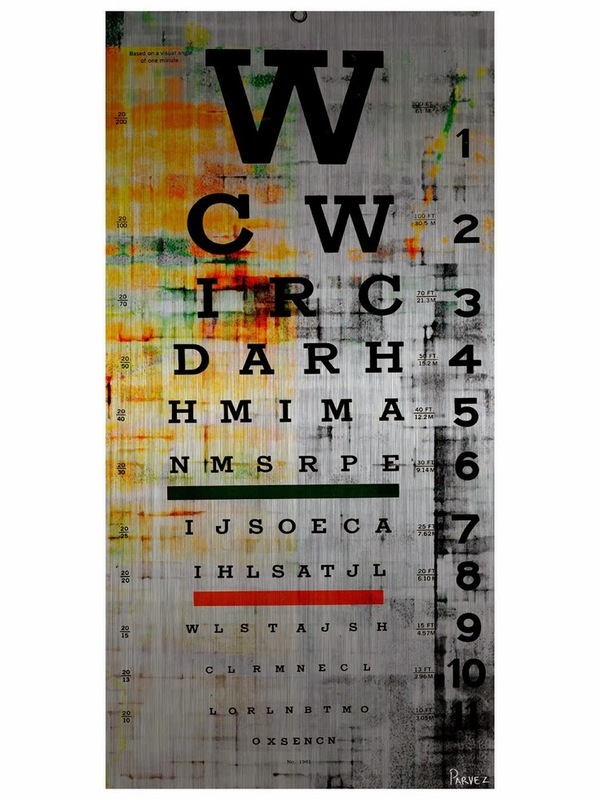 Or this aluminum eye chart from Gilt with "vintage feel" for that empty wall space. If you just can't get enough eyes in your life, shopping just got a lot easier!